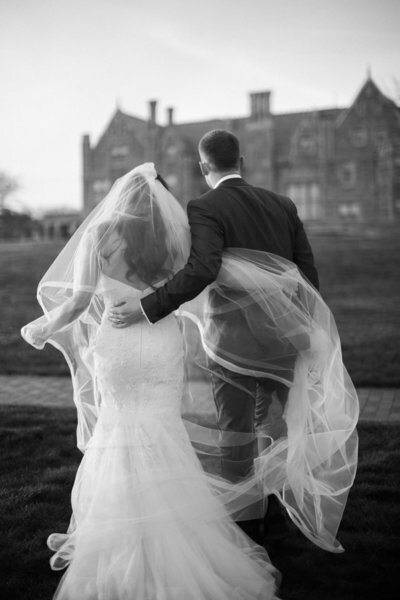 Whether you are planning an upscale New England wedding in a mansion or eloping to your favorite romantic European city, we are honored that you have chosen to consider us as your wedding photographers. Our promise to each of our clients is that we will take the time to make sure your experience with us is one you cherish forever. 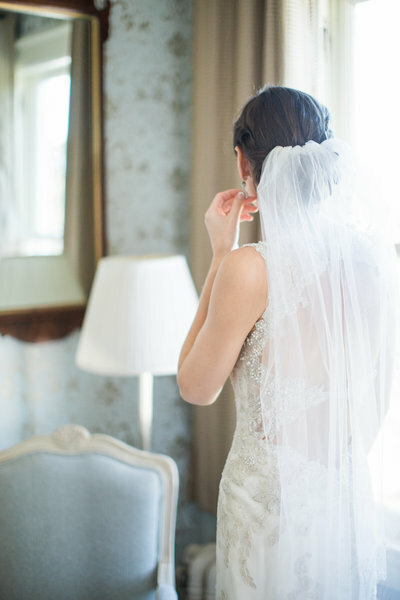 We pay attention to the details and we promise to help you bring your wedding vision to life. We will also be a calming force if wedding day nerves set in. 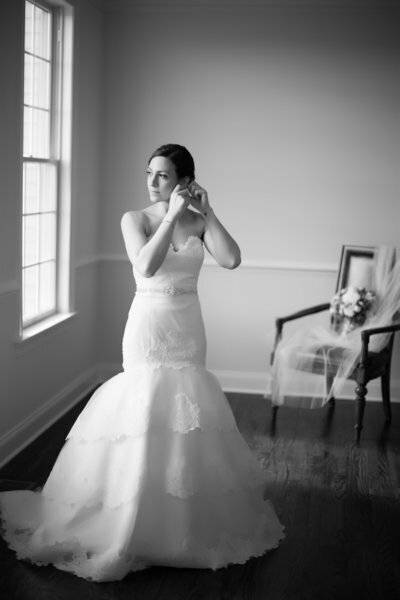 When you hire Alicia Ann Photographers, you are hiring a team that has 11+ years of experience with both local and destination weddings, and a team that is as committed to our craft as we are to our clients. Preserving this important part of your heritage is our passion and our joy. We value the importance of capturing timeless, candid photographs of your wedding day and it is our utmost priority to make sure that attention is paid to every detail and emotion while giving you an experience that you will never forget, and will always brag about. When you sit with your granddaughter on your lap, looking through your wedding album and telling her about the fantastic time you had, you will want to be looking at photos that bring you right back to that moment that he touched you, saw you, held your hand, and kissed you. It may be costly but you will never regret making an investment that will be cherished by the generations that are to follow you. Includes an engagement session, 8 hours of coverage by 2 photographers, a gallery stored online for 10 years, printing rights to all of your images, and the experience of a lifetime with Alicia Ann Photographers. They are dreamers and adventurers who cherish deeply the stamps on their passport. Not because those stamps represent a checklist of destinations but because the memories that were made as they journeyed near and far are the ones they will pass down to the generations after them. 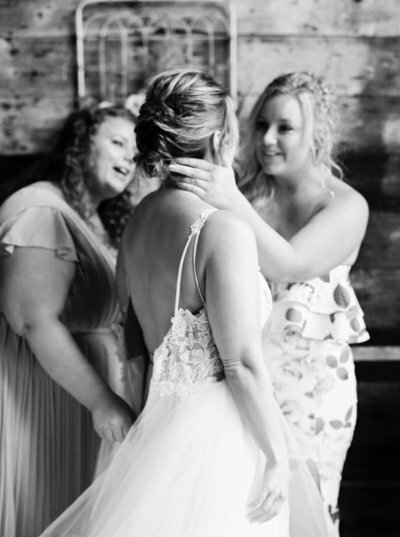 Whether it's the look of sheer excitement as she sees herself in her dress for the first time, a stream of tears running down his cheeks as she makes her way down the aisle toward him, or hearty and joy-filled laugh during the toasts, our clients have no problem expressing their emotions. 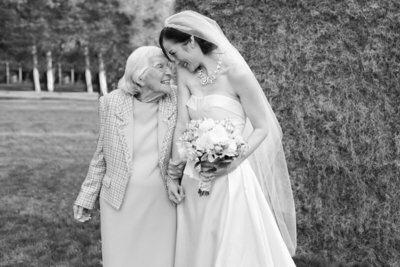 "My grandma is my best friend, so I asked her to be my flower girl. She's so excited!" Of all the things they value, family is the most important. They dream of when they have their own children, and their favorite conversations are the ones they have (or had) with their grandparents. To them, the greatest gift you can leave behind is not anything of material value but a strong legacy of love. 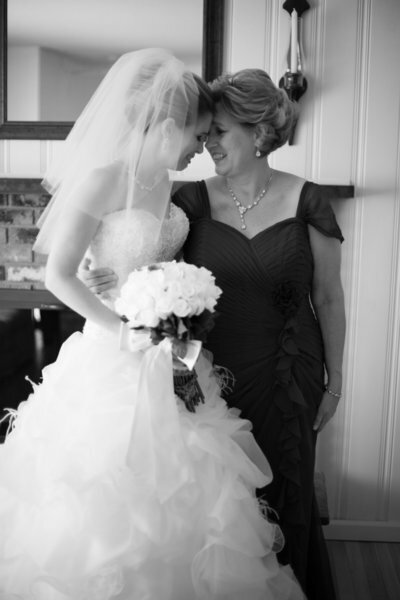 Our clients trust us to capture those “in between moments” of raw emotion and heartfelt tears that tell the story of a wedding day. 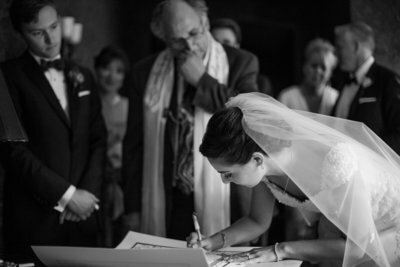 They understand that exquisite wedding photography is about finding a photographer who looks for the opportunity to freeze a precious moment in time that other photographers might miss. After all, these are the timeless images that will be displayed on the mantle for generations to come. 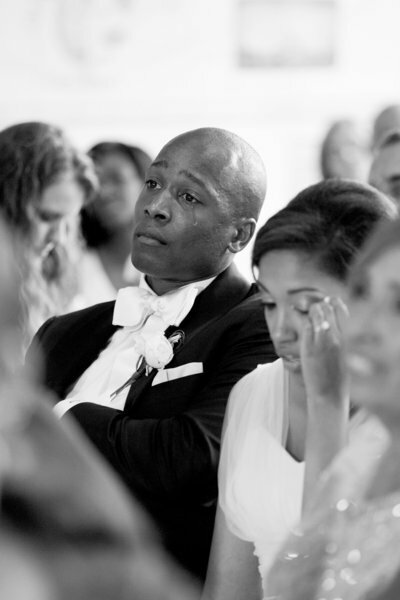 Our clients trust us to capture those “in between moments” of raw emotion and heartfelt tears that tell the story of a wedding day. They understand that exquisite wedding photography is about finding a photographer who looks for the opportunity to freeze a precious moment in time that other photographers might miss. 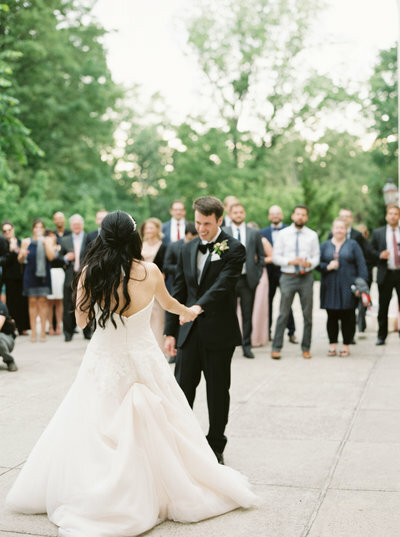 Every decision our clients make about their wedding day is intentional. 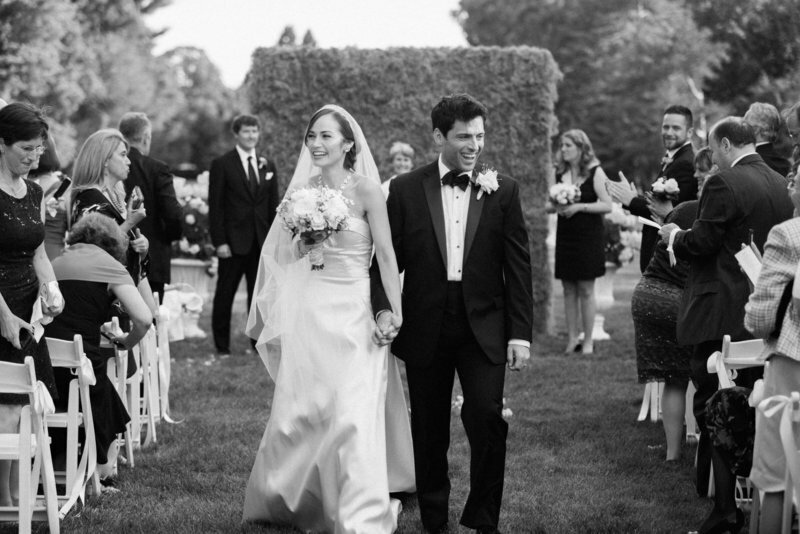 They understand that planning their wedding is about so much more than checking off a to-do list--the wedding sets the stage for their entire marriage. Accordingly, they search for vendors they can connect with then hire from the heart. 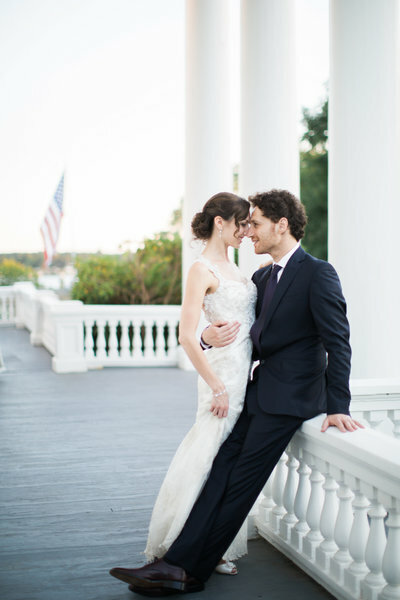 Our brides and grooms have amazing style – carefully curated and effortlessly chic. Our brides search for that dress that feels like it was made just for them, and look for luxurious fabrics and timeless designs. Our grooms are confident and dapper, carefully selecting the silkiest bow ties and the best fit for a tux. They take time – for their friends, for their family, and for all those who have come to know their caring hearts. They are authentic and unafraid to love each other and those close to them. 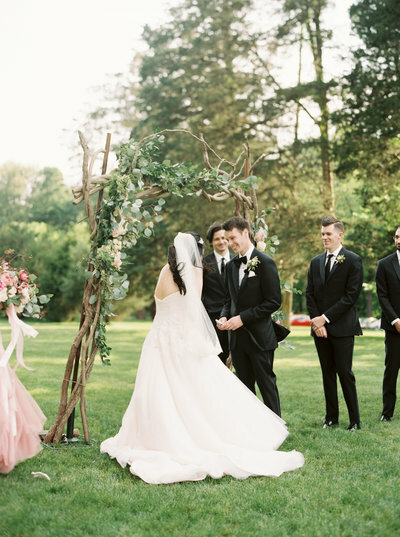 They know that their big day is really a big day for everyone involved, and accordingly, are not self-centered about their wedding day but choose to use it to shine a light on the loved ones who make them the best version of themselves. They take time for all those who have come to know their caring hearts. They are authentic and unafraid to love each other and those close to them. 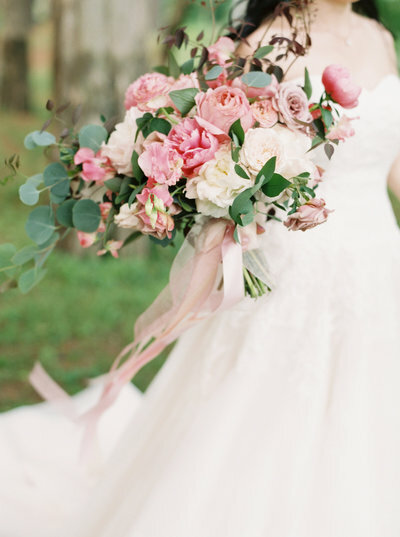 They know that their big day is really a big day for everyone involved, and accordingly, choose to use it to shine a light on the loved ones who make them the best version of themselves. They are adventurers. They love spontaneously getting in the car and driving with windows down and music blasting or hopping on a plane to explore a new city or country. But ultimately, the adventure that excites them the most is of the beautiful marriage that awaits them in the years (and years!) to come. They appreciate unique and customized items with an artisan's touch. They much prefer the gifts that have meaning over the ones that can be bought in a department store. Whether it's choosing a gown with vintage French lace and exquisite silk, sending out hand-written calligraphy notes with a wax seal or serving grandma’s secret recipe pie at the reception, they value the things that required time and heart and that exude class. They appreciate unique and customized items with an artisan's touch. They much prefer the gifts that have meaning over the ones that can be bought in a department store. 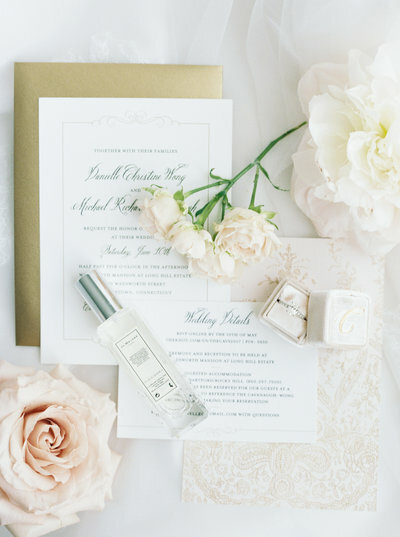 Whether it's choosing a gown with vintage French lace and exquisite silk, sending out hand-written calligraphy notes with a wax seal or serving grandma’s secret recipe pie. "Alicia's Team leaves no stone unturned and their attention to detail truly sets them apart. 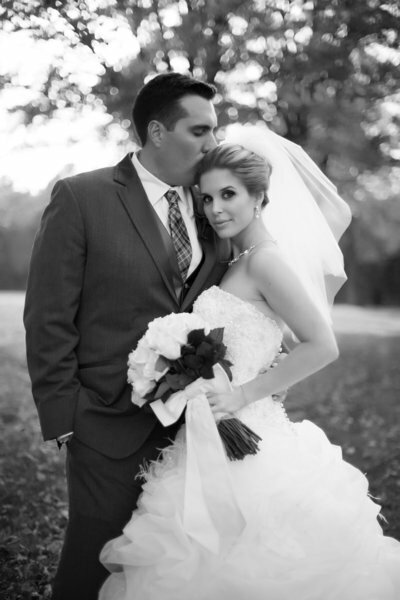 I would recommend Alicia ann photographers without a doubt." 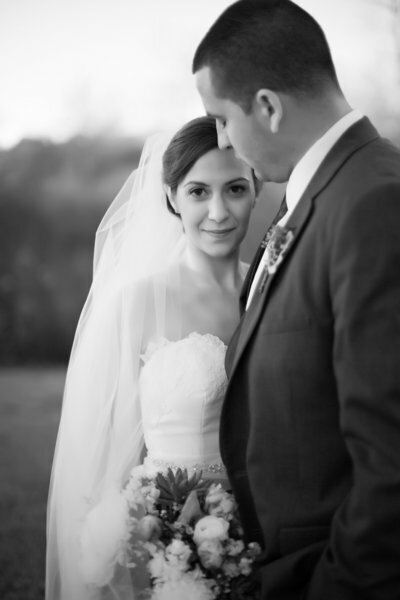 "our wedding images are breathtaking. They are high-end photographers but Your memories are worth it, trust them to Alicia and her team. We are thrilled!" 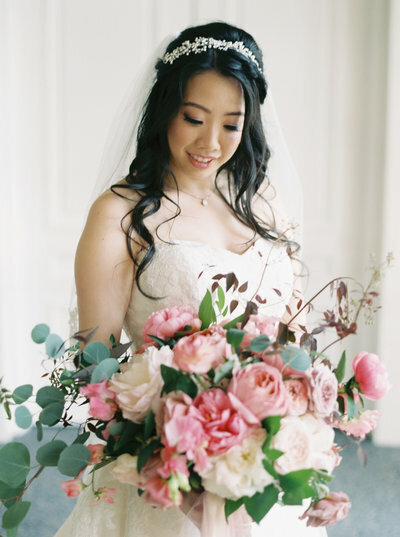 "From the very beginning, Alicia and her team were so much more than just photographers. they have a sincere devotion and interest intheir clients." "Alicia is PERFECTION. she truly cares about her clients and goes above and beyond. 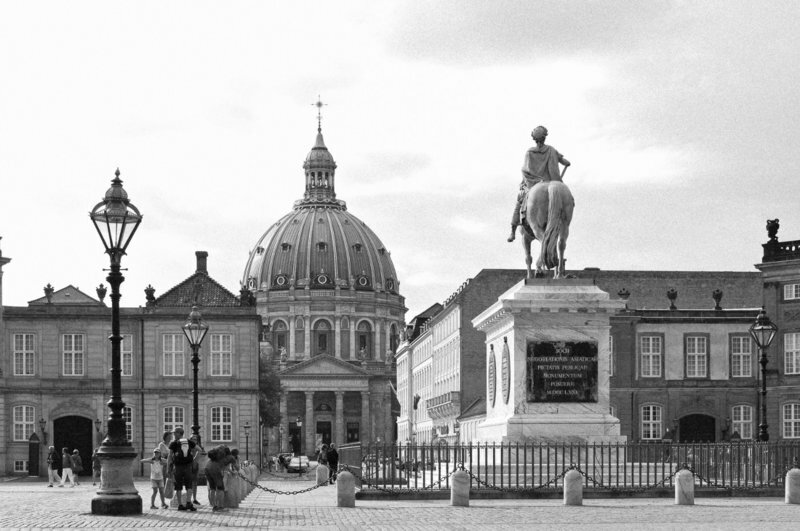 She made taking photos so comfortable and easy and immediately put us at ease." 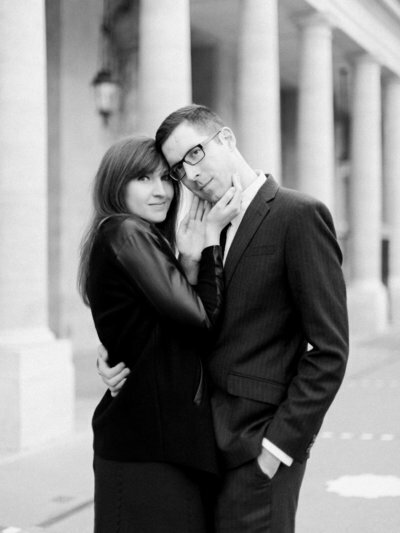 "Booking Alicia's team will be the second best decision you make after marrying your soulmate. This, I promise you."